Dig out the bell-bottoms and dust off your platform boots and come boogie all night long with Creative Kids Vintage: Studio 54 - it's going to be out of sight! 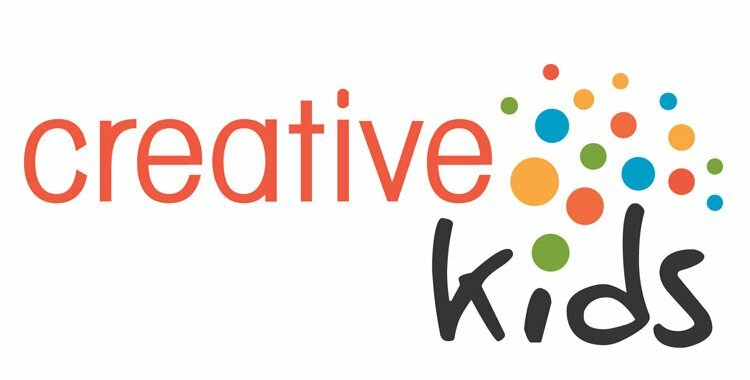 Tickets are still available for this epic Creative Kids Regina fundraiser, happening Saturday, October 20th, 2018. All proceeds go towards supporting the dreams of children and youth in Regina who face financial barriers to participating in cultural activity. Tickets are $40 - get yours today at VintageStudio54.com.